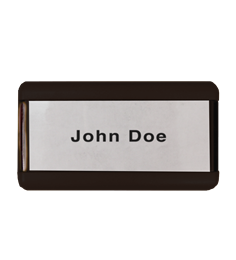 Use on any document that requires your official Notary seal. 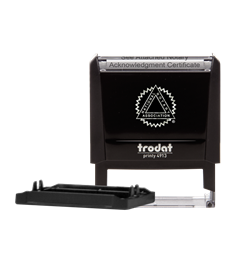 Convenient and easy to use, the open stamp chamber allows you to see exactly where your stamp impression will be positioned on the document. Guaranteed for the length of your state's commission term. Uses refill ink cartridge for Trodat Printy 4924. This Round Style Stamp is an official Notary seal. 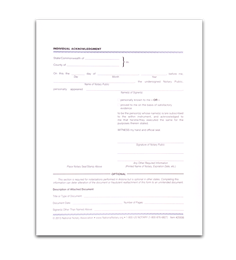 Comes with an open stamp chamber allowing you to easily position your Notary seal impression exactly where you want it on the document. 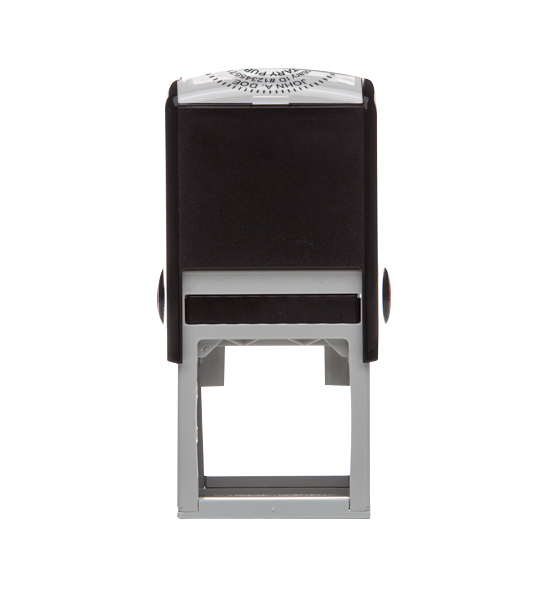 This self-inking stamp is designed to deliver clear, crisp impressions every time. HI Notaries: Per Hawaii Notary law, HI Notaries are only allowed to have one seal stamp or embosser at a time. 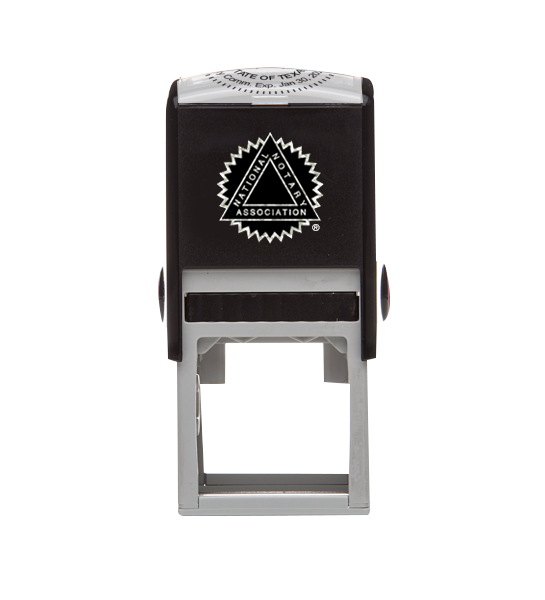 All Style Stamps purchased at the National Notary Association are guaranteed for the length of your state's commission term. 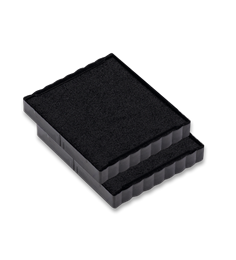 Visit our Stamp Information page to find out more information on your NNA seal.